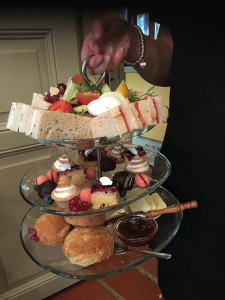 Traditional Afternoon Tea in the idyllic setting of Café Saima! 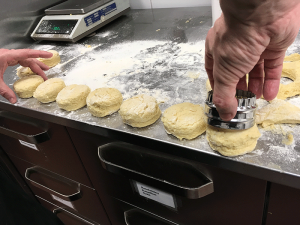 Our English chef, David, will bake fresh plain scones with homemade fruit jam and he will also prepare a variety of traditional finger sandwiches for you to enjoy. own family bakery, HerkkuPekka, prepared by Teemu and his team. 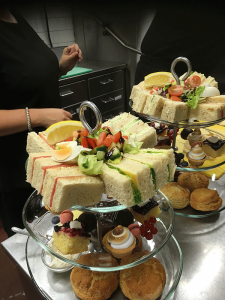 To compliment this delicious offering, we serve quality teas from the Forsmann teahouse. please pre-book latest the day before. 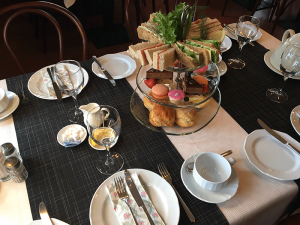 Afternoon Tea is available for groups from 4-20 participants. 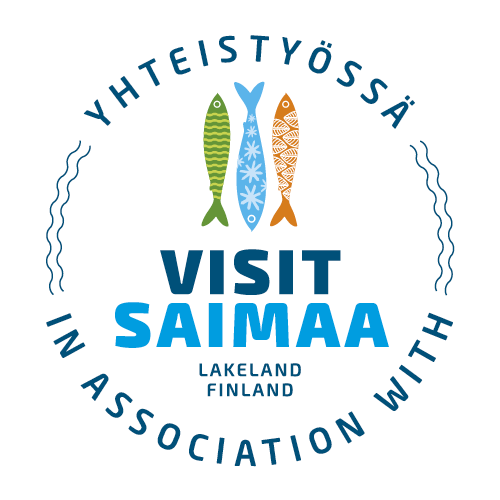 or other social media sites such as Visit Savonlinna and Savonlinna Nyt.